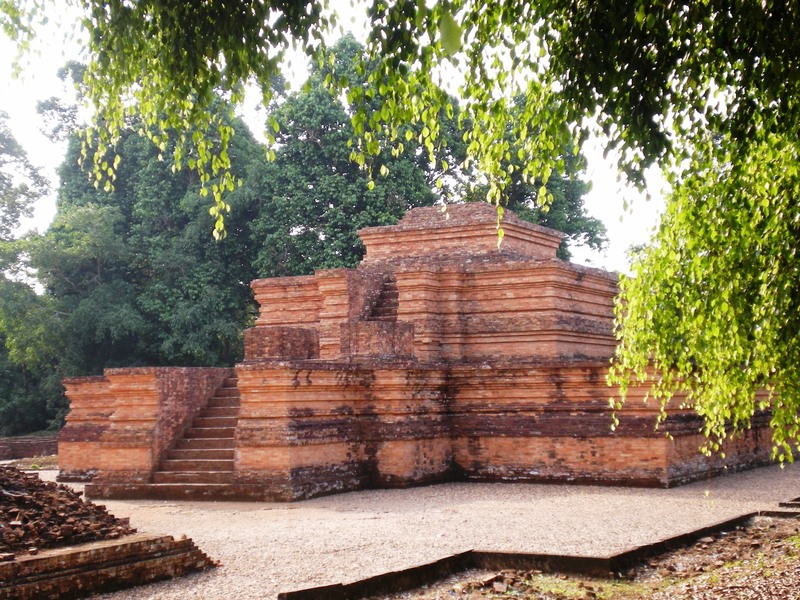 Considered as one of the richest cultural and archaeological sites in Sumatera, Muaro Jambi Temple, a Buddhist temple, was built estimated earlier than Borobudur Temple in Central Java province. 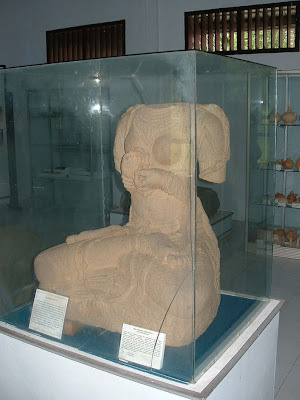 It can be seen from the journal of a famous Chinese scholar, I Tsing who visited Jambi in the seventh century. 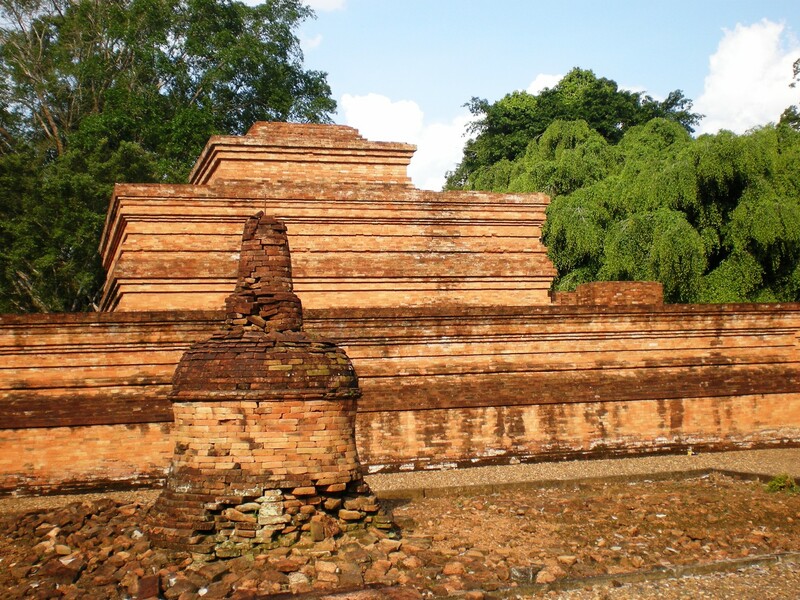 Situated in Muaro Jambi village, Muaro Sebo sub-district, Muara Jambi regency, 40 km northeast of Jambi city, Muaro Jambi temple, covers an area of 12 kilometers square, along the side of Batanghari river. There are eight main temples in the complex. 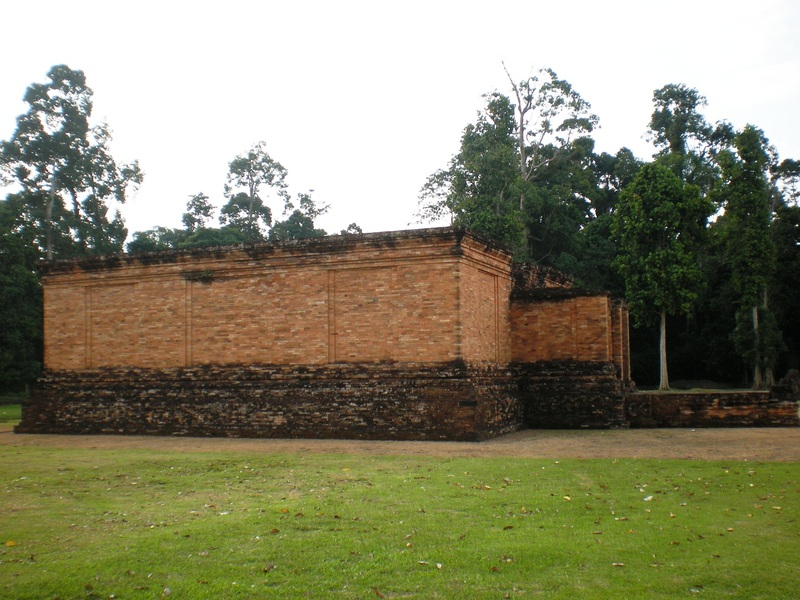 All of them are located in the center area, fortified by walls. 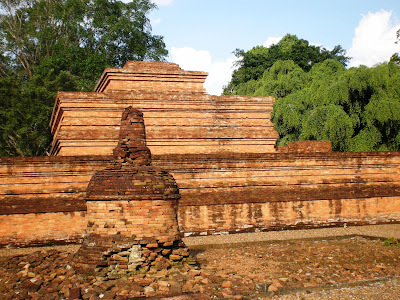 Three of them, Candi Tinggi, Candi Kedaton, and Candi Gumpung - are already renovated. 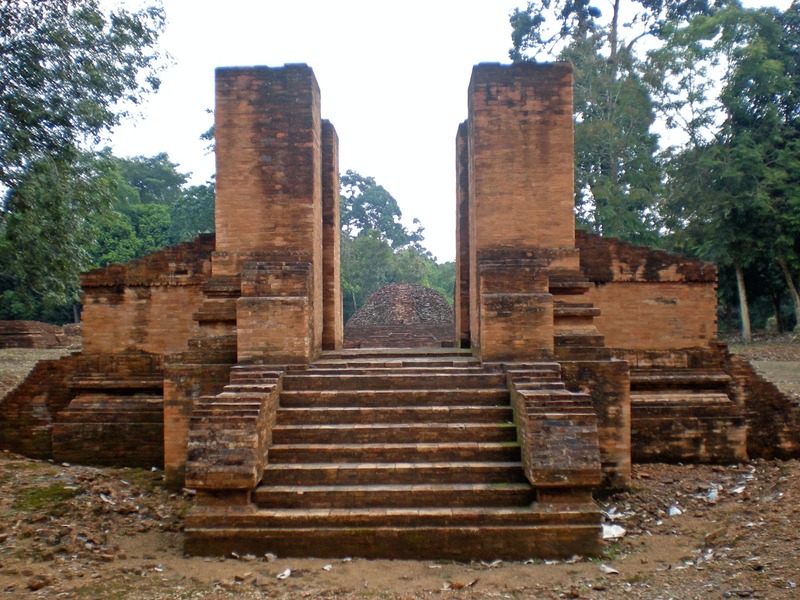 Archaeologists conclude that the site was the center of Old Jambi, the capital of ancient Malay kingdom which reigned supreme about ten centuries ago. The capital was sieged and destroyed in 1377 by armies from Burma. 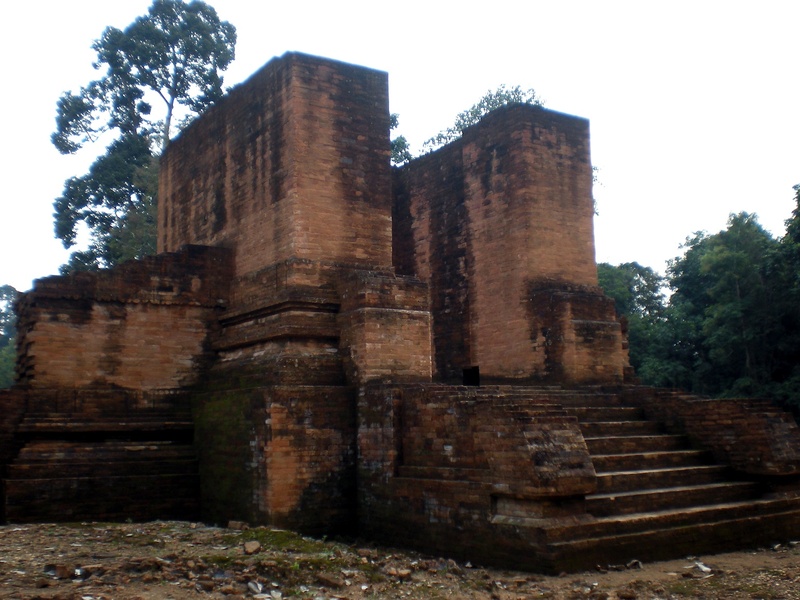 For centuries, the site had been lost and forgotten deep in the jungle, only to be rediscovered in 1823 by SC Crooke, a British lieutenant is to map the Batanghari river watershed for military purposes. 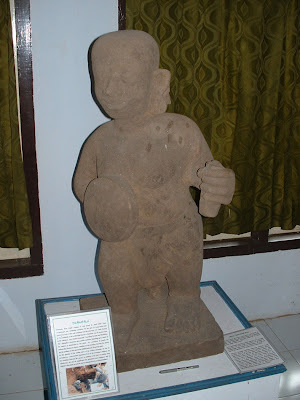 In 1982, a 32-centimeters tall female bronze statue was found at Koto Kandis, in the Muara Sabak sub-district. 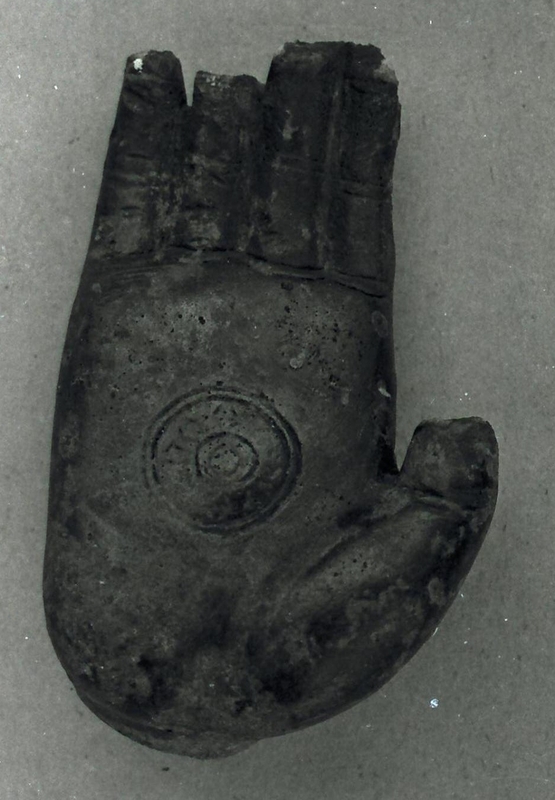 It is believed to be the goddest Laksmi, holding a lotus bud in her left. In addition to the archaeological sites, many visitors find the riverside an ideal recreation and picnic spot. 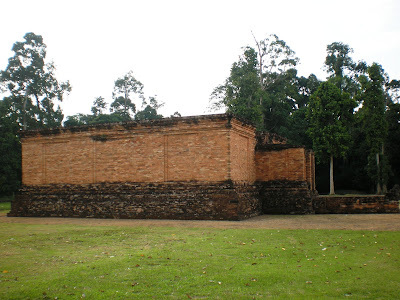 This temple may not be as attractive as Borobudur which was made of volcanic stones displaying the great work of art and whose statues and relief are still intact, but Muaro Jambi was built, just like any other Sumatran temples, with terra cotta bricks, which undoubtedly prone to weather. Yet, the remains speak of its glory during its heyday. There are several temples that can be found in Muaro Jambi Temple site and some of them have been restored; Gumpung temple where the statue of Pradjnaparamita was found. It is the second most beautiful statue after Ken Dedes statue in Singosari, Tinggi temple, Kembar Batu temple, Gedong I and Gedong II temple where Dwarapala statue and Gajah Singa statue were found, Kedaton and Koto Mahligai. 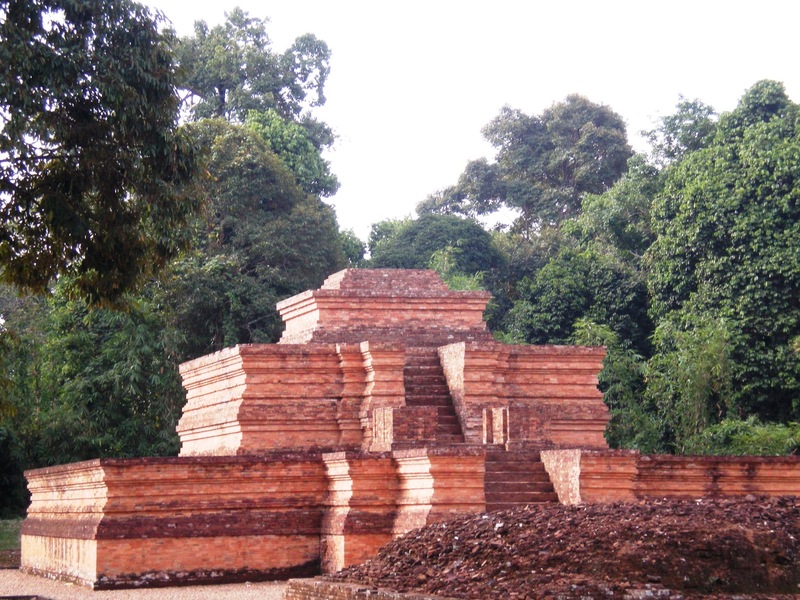 The temple itself or precisely the temple complex can be reached only in half hour by vehicle from Jambi City via the new route. This new route was established since Batanghari II Bridge completely built in east are of Jambi City. 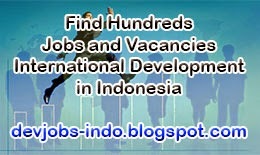 The old route takes about 1 hour via Batanghari Bridge in west area of Jambi City. At a particular time, like Vesak, you may catch how Buddhist monks that come from Jakarta and other countries organize their religious rituals. And it would be more crowded by people (mainly Chinese descents) to visit the temples at the peak of event.